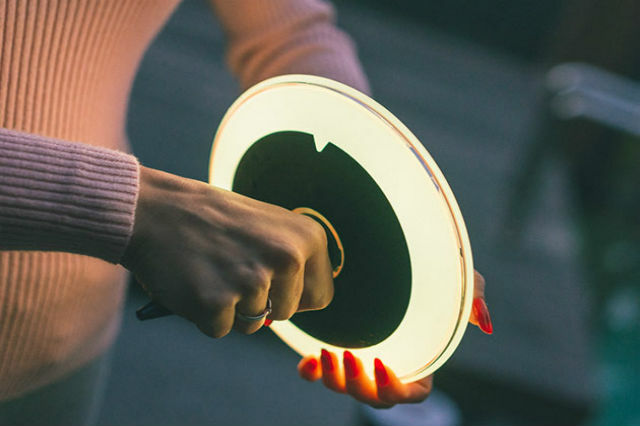 There's no need to wake up in the middle of the night to use the loo: thanks to the IllumiBowl 2.0, you don't have to turn on a blinding bathroom light. This motion-activated light ring gently lights up your bathroom, perfect for those late night trips. 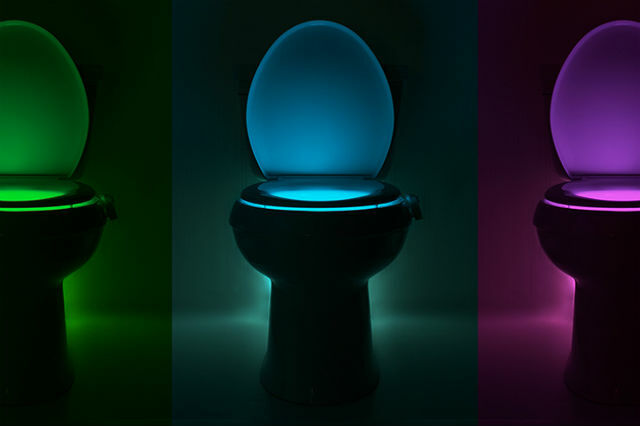 Buy here: Get this light-up toilet ring for $12.99, reduced from $14.99. Because illumination shouldn't be reserved for the toilet bowl! 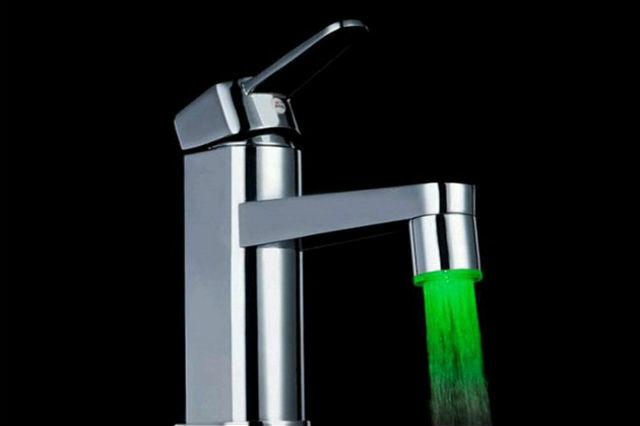 The IllumiSink Light-Up Faucet Attachment turns your sink and water into a multicolored light. It's even color-coded: red for hot, blue for cold and green for just right. Buy here: Get this clever attachment for $10.99, reduced from $12.99. Indoors or outdoors, PLAYBULB Smart Lights use solar power to illuminate whatever space you're in — and they're easy to use right out of the box. Thanks to weather-resistant and water-proof materials, they make great floating pool lights or walkway lights. Buy here: Get one of these solar-powered lights for $44.99, reduced from $49.99. Tired of plain old fluorescent lighting? 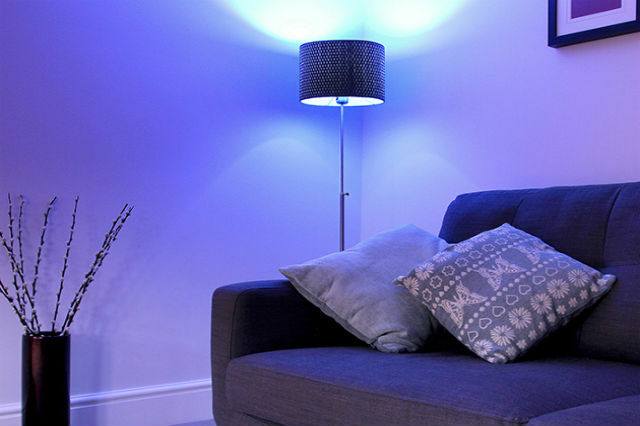 Check out these amazing Kasa LED Low Energy Bluetooth Smart Bulbs. Low energy, cost efficient and controlled directly through your smartphone, you can have your pick of up to 16 million colors. Buy here: Get this eco-friendly bulbs for $49.99, 44% off the usual price of $89.90. 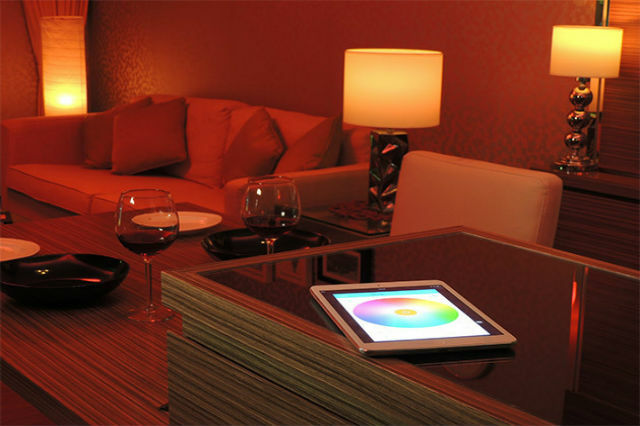 Change the mood of any room with just a few taps with this Revogi Smart Bluetooth LED Bulb — get complete control over color and brightness, and even set smart timers. Buy here: Get this smartbulb for $24.99, 44% off the usual price of $44.99.